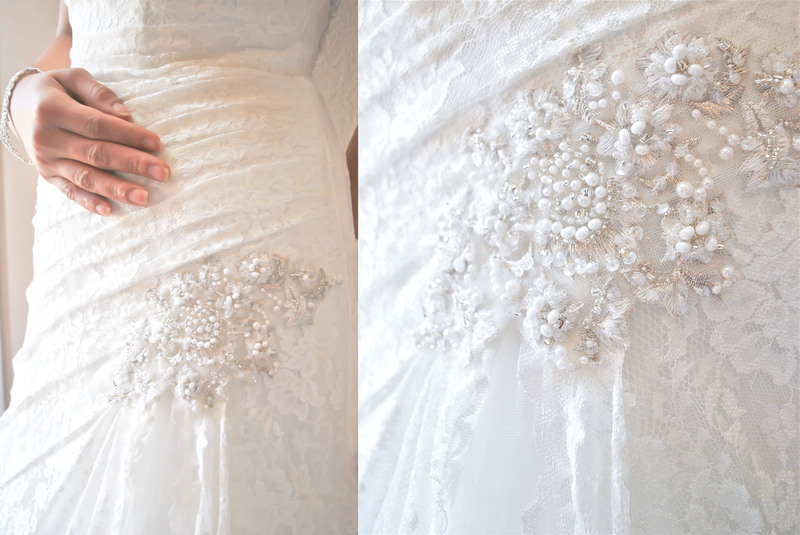 The Dress of all dresses, the Wedding Dress. So many styles to pick, all from the Ball gown dress to A-line, sheath, Fit and flare and the ever so popular the Mermaid dress. “It’s good to have options”, is what I always say. 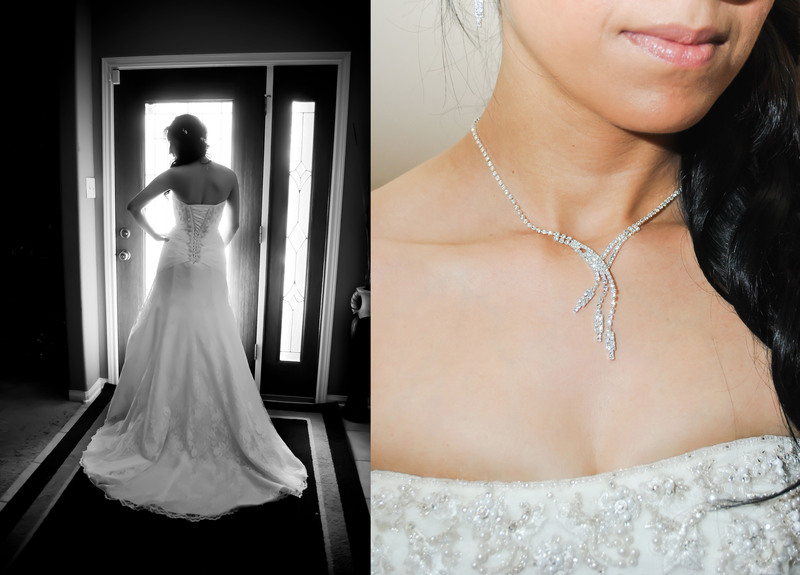 This lovely bride picked the perfect dress that fits her curves so beautifully in such an elegant way with small beads that added a bit of glamour for her special day.